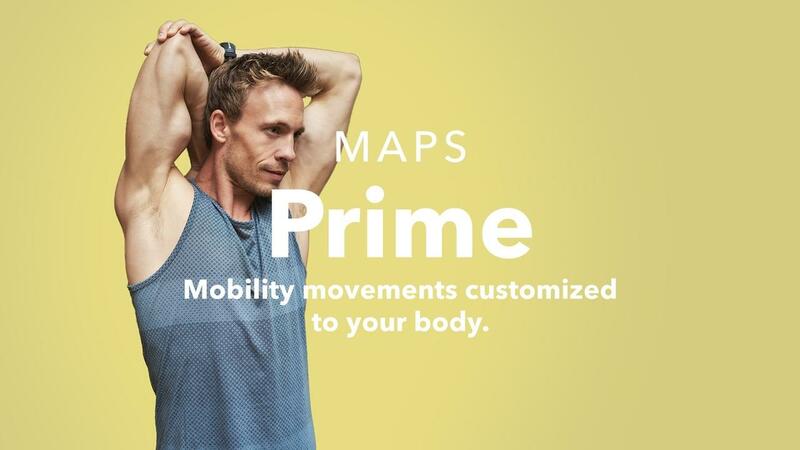 MAPS Prime is an entirely supplement FREE way to noticeably amplify the benefits and results of your existing workouts! It acts as your Pre/Intra/Post Workout supplement without worthless powders or pills! Save hundreds of dollars a year with MAPS Prime, a one-time purchase!